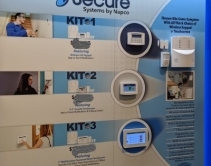 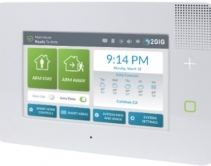 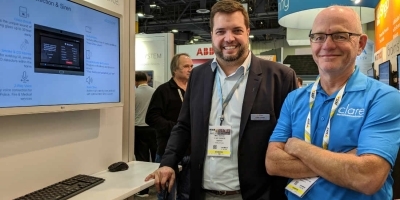 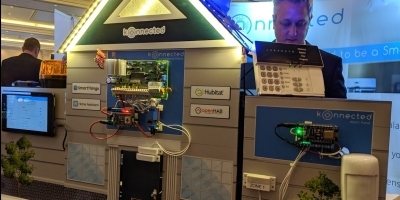 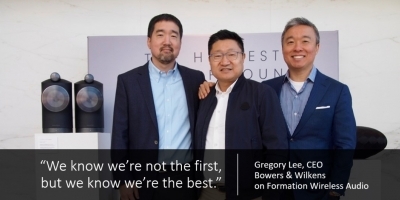 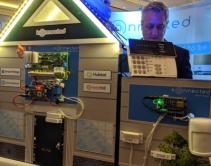 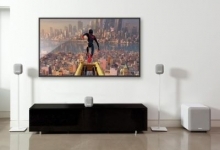 April 26, 2019 Introduced at ISC West 2019, Napco claims its iSecure series of dual-path alarm and smart-home systems are "the first complete cellular alarm systems under $99 net." 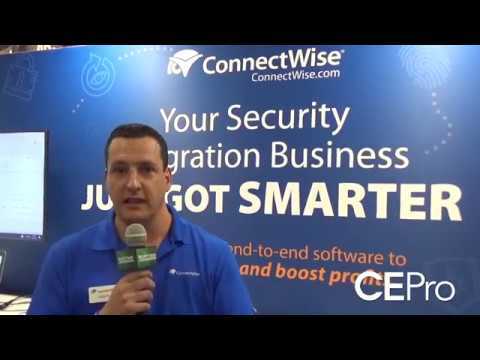 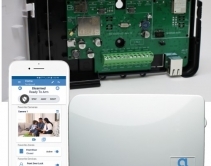 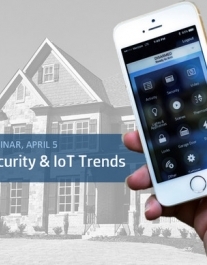 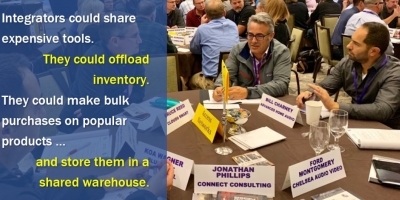 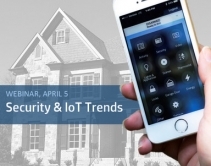 April 24, 2019 New enhancement to Alarm.com's MobileTech dealer tool shortens security-system installations by allowing installers to verify sensor communications without calling central monitoring station. 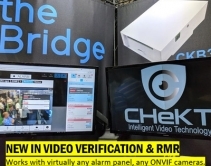 May 04, 2018 I-View Now and newcomer Chekt enable security and smart-home dealers to add video verification to traditional alarm monitoring, providing recurring revenue to the installer and improved emergency response to the end user. 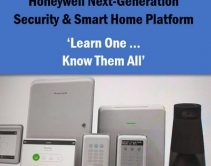 May 01, 2018 Arriving in 2019, new Honeywell melds Vista, Lynx, Lyric into single platform with user-replaceable batteries, cellular modules, home-automation radios, and a back-end system that enables remote monitoring and diagnostics by security pros. 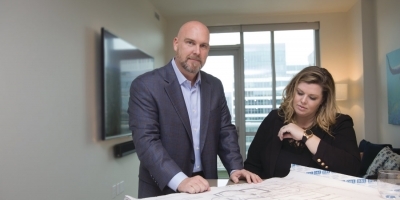 April 26, 2018 With ConnectWise Sell, businesses can provide customized, captivating proposals to their clients. 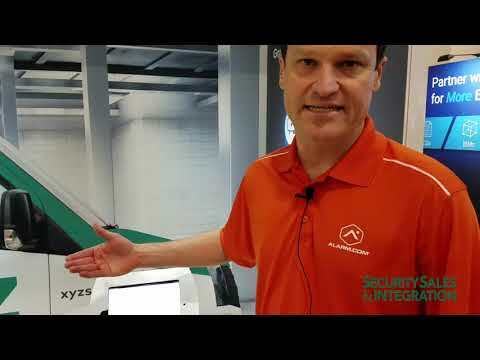 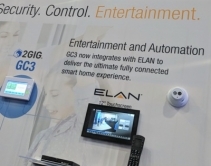 April 20, 2018 At ISC West 2018, Nortek Security & Control (NSC) demonstrated new Elan IP cameras and NVRs, integrated with Elan home automation system and 2Gig security - a first in the home-control category. 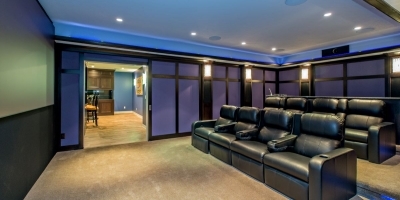 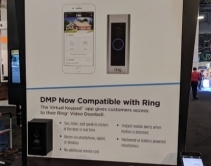 April 18, 2018 DMP security panels already integrate with home-automation devices through the company's Virtual Keypad. 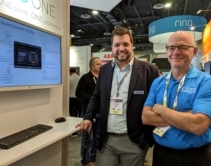 At ISC West 2018, the company announced integration with Ring Video Doorbells. 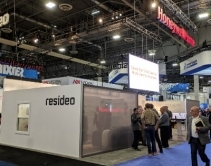 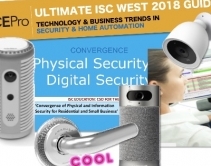 April 12, 2018 ISC West 2018: SnapAV pitches OvrC to alarm dealers, a smart lock for newlyweds, neat fire-protection system that could spawn a category ... and more security and home automation from Vegas.